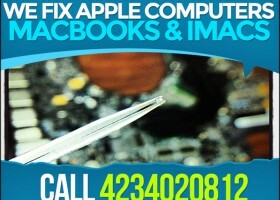 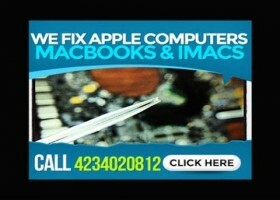 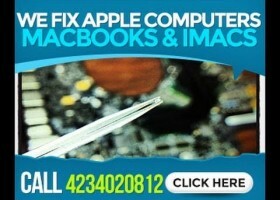 We do laptop no video repairs. 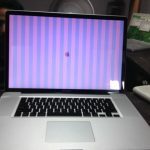 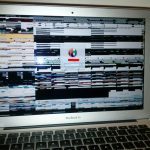 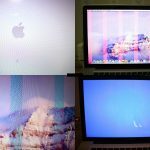 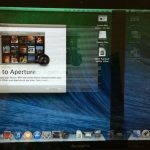 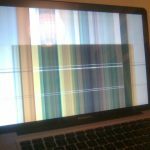 Typical issues include video artifacting, scrambled video, blinking caps lock key, blinking touchbar, partial boot of the unit, three beeps, discoloration of usually pink or green, system locking up and turning off, high fans, and extreme heat or unit gets very hot. 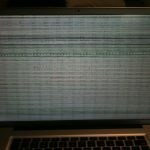 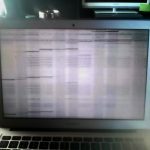 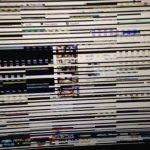 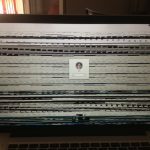 These issues can happen in any unit after 2009 in both desktops and laptops.